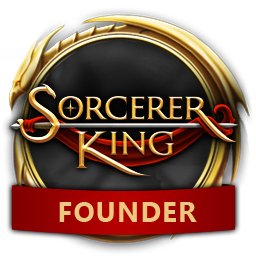 Ascend to Godhood in Sorcerer King: Rivals! 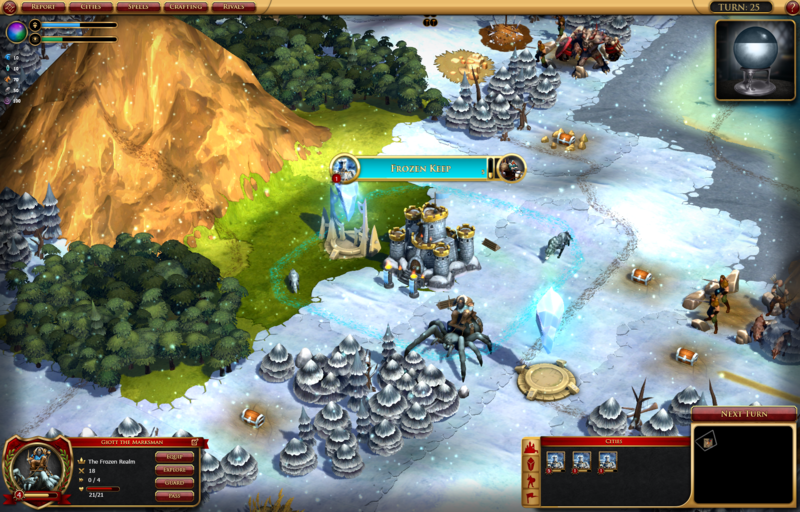 From the makers of Galactic Civilizations comes a new fantasy 4X game! The land has already been conquered. 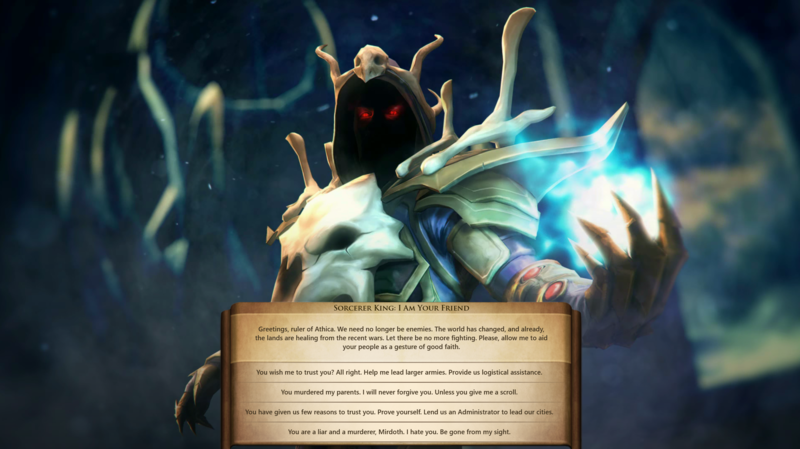 The malevolent Sorcerer King now seeks to become a god. treasures you find and exterminate all those who oppose you! Consume the shards before the Sorcerer King gets them first. Rival his power while fending off the other factions rising against you and cast the spell of Ascension to destroy the world and become a God. The Sorcerer King now has more legions prepared to guard his lair. Face down against terrifying demigods like the Shadow Dragon Nabunihr, test your might against the Crystaline Serpent Abeix, or train your bows on the great bird, Corvos, Bringer of Storms. 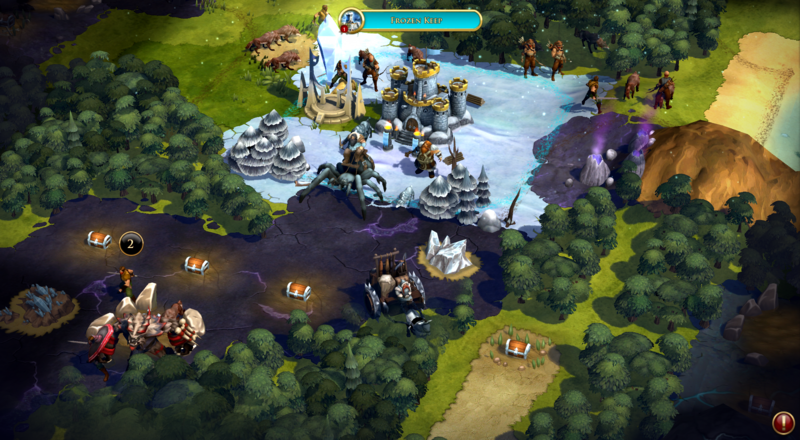 Turn the land into frozen mountainsides, build cities on the snowy plains, and enhance your warriors as Bazaal the Dwarven King, Sovereign of the Frozen Realm faction! Or, raise armies of undead and spread enchanted lands across the world with Valemor, Sovereign of the Endless Night faction. 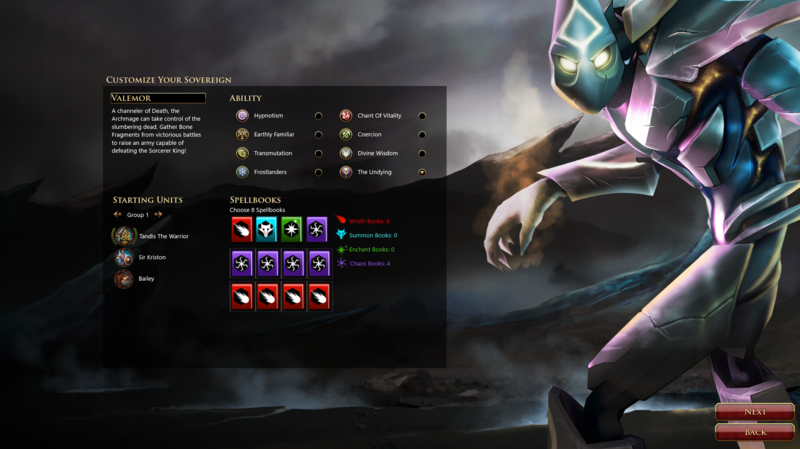 Conquer enemies and quests with new champions and their unique powers and abilities. 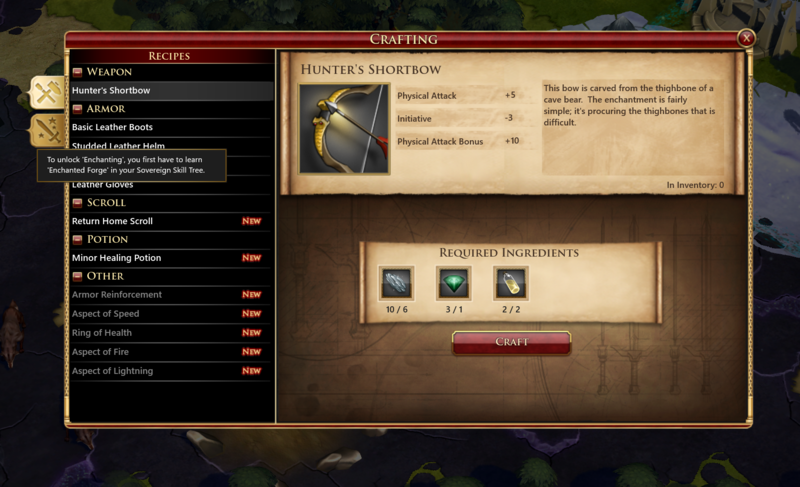 Gather ingredients and recipes to craft unique weapons and armor for your army! Experience brand new adventure by embarking on never-before-seen quest lines while you enjoy the witty writing and light humor in the face of the world's destruction. Become the author of your own adventures with the user-friendly quest editor! Write the quest text, craft your decisions, and decide on the rewards. Tightly integrated Steam Workshop support lets you easily share your creations with the rest of the world!